Shalini Parfum is an opulent bouquet of white flowers—tuberose, neroli and tiare invoking an intoxicating sensuality. 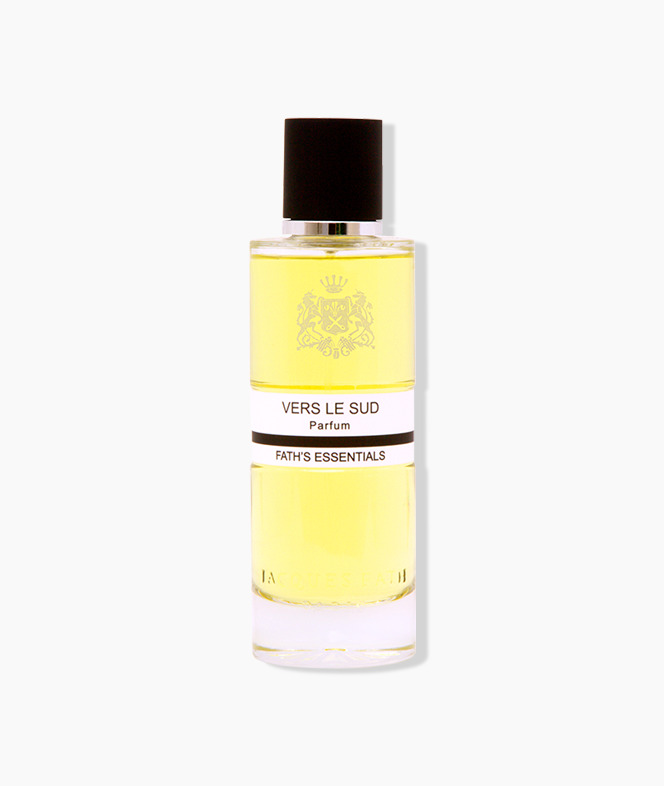 The rare and pure scent of neroli blooms over a heart of tuberose and tiare while the depth and mystery of sandalwood and musk permeate the senses. Shalini is one of the rare fragrances of the world—the Grand Cru is composed of the tuberose absolute, often referred to as “liquid gold” and the purest extracts of neroli from the South of France and tiare, the flower of love from Tahiti. 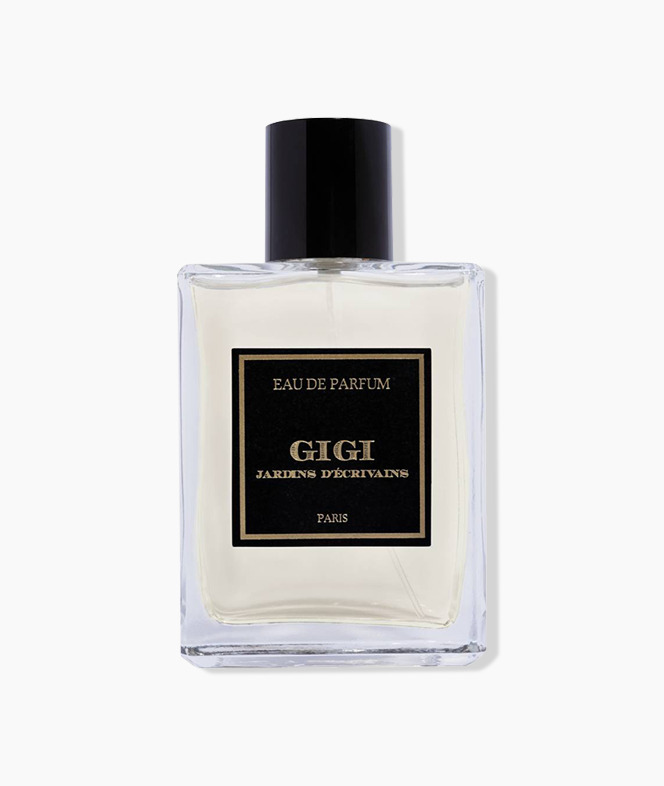 Shalini created her parfum from childhood memories of the lingering fragrance of tuberose and dancing butterflies in the garden. 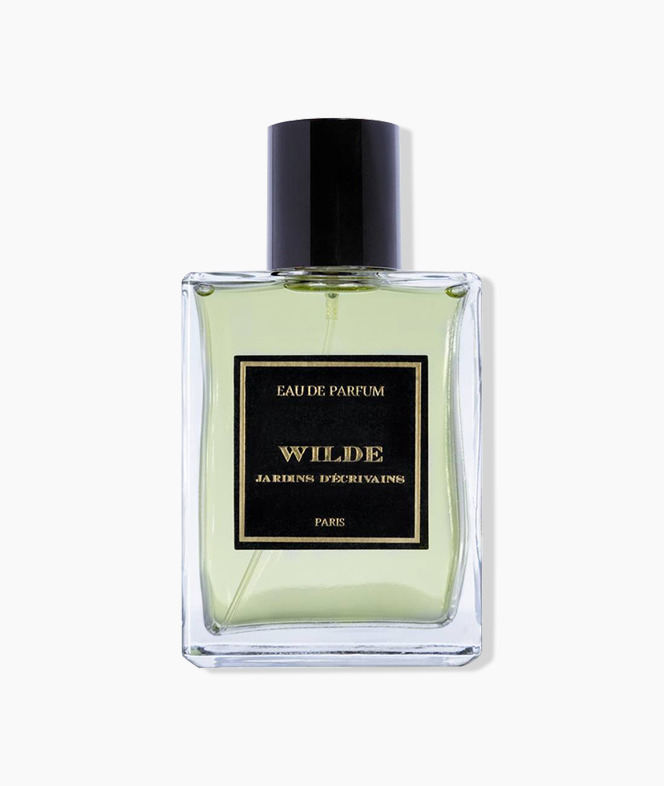 This opulent, delicate scent embodies the lightness of flight. Shalini parfum is the “essence of luxury” - Created by Master perfumer Maurice Roucel. Pure Parfum. Made in France.